If you are searching for an answer online through a search engine, do you scroll all the way to the bottom of the tenth page for an answer? You probably only peruse through the first handful of website links that appear to discover your answer to the question. Companies have found a process that ensures their business information is within the first to be listed. Catskill Marketing understands this SEO keyword science is vital to an organization’s website traffic. Search Engine Optimization (SEO) is the practice of enhancing websites to make them reach a higher position in a search engine’s results list. A search engine is essentially a robot that searches based on certain criteria. 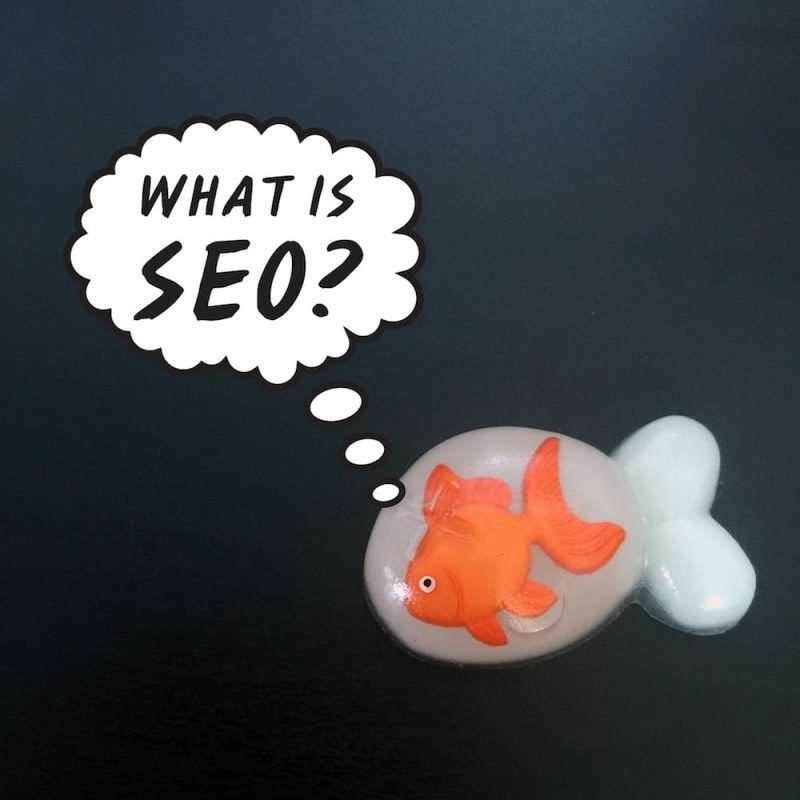 All aspects of a website tie into SEO factors considered by search engines. A websites design, content, and website speed are all considered when calculating search engine placement. To fully maximize website traffic and revenue opportunities, one must always consider the essentials of search engine optimization (SEO). At Catskill Marketing in New York, our duty is to establish your website design with SEO tactics included. Thus, your website will be published and appear higher on the list of search engine results. Catskill Marketing creates websites with keyword research, onsite optimization, link building, and a report of website analysis. This entry was posted in Blog and tagged Catksill Marketing, Catskill, Facebook, Google, Instagram, marketing, Search Engine, Search Engine Optimization, SEO, social media, Website Design. How Important Is A Business Website?